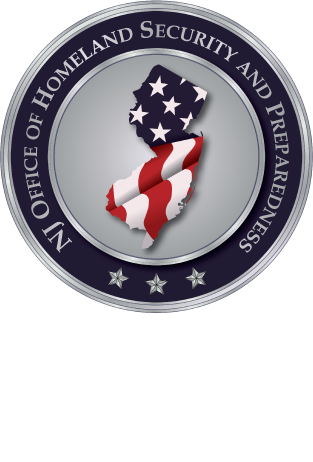 The NJ Regional Intelligence Academy (RIA) will be hosting a two day program titled: “Integrating Intelligence into the Incident Command System”. This awareness-level training program will utilize a simulated scenario to focus on recommended ways to integrate intelligence into the Incident Command System (ICS) to improve outcomes for public safety. In this two-day course, public safety personnel will be exposed to different variations of the Incident Command System and how an intelligence function can be incorporated into these various ICS structures to improve outcomes for public safety. At the end of this course, participants will be able to incorporate the intelligence function into their respective ICS structure and utilize the intelligence function to positively impact public safety operations. This program is designed for law enforcement, emergency management and homeland security personnel.